It doesn't appear that Radiohead are touring in support of The King of Limbs, but that doesn't mean we can't see the band live. Earlier this week, the group announced that they would be performing the album in its entirety for a TV special. Now, we have footage of frontman Thom Yorke performing a surprise DJ set in Los Angeles club Airliner. He appeared last night (May 4) alongside BFF Flying Lotus, dancing, spinning records and even taking the mic for some singing. 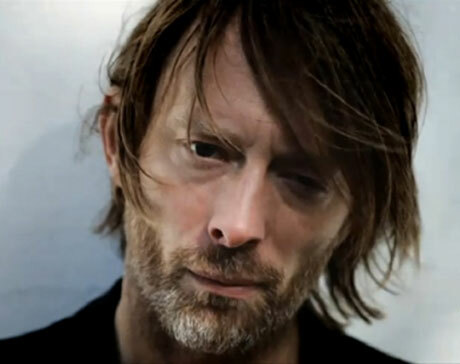 You can read a review of the night over at the Los Angeles Times and watch some video footage of Thom right here. UPDATE: You can also watch more higher quality clips from the show here.